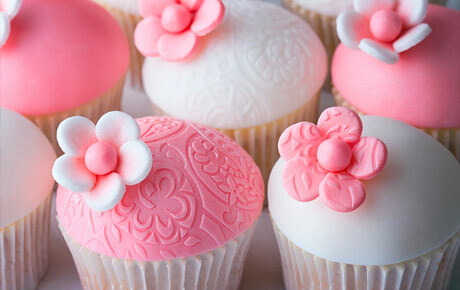 Satisfy your sweet tooth with 50% off six specialty cupcakes from YB Ice Cream and Pastries in Schaumburg ($22 value). These sweet treats will be made with your choice of chocolate or yellow cake and topped with any flavor of icing. You can also choose a creative design to match the theme of a birthday party, or just to match your mood.